Poor Man’s Stew! This is such a delicious recipe, and so full of flavor. 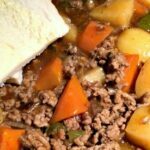 The ingredients are very simple and most you will probably have in your store cupboard or freezer. 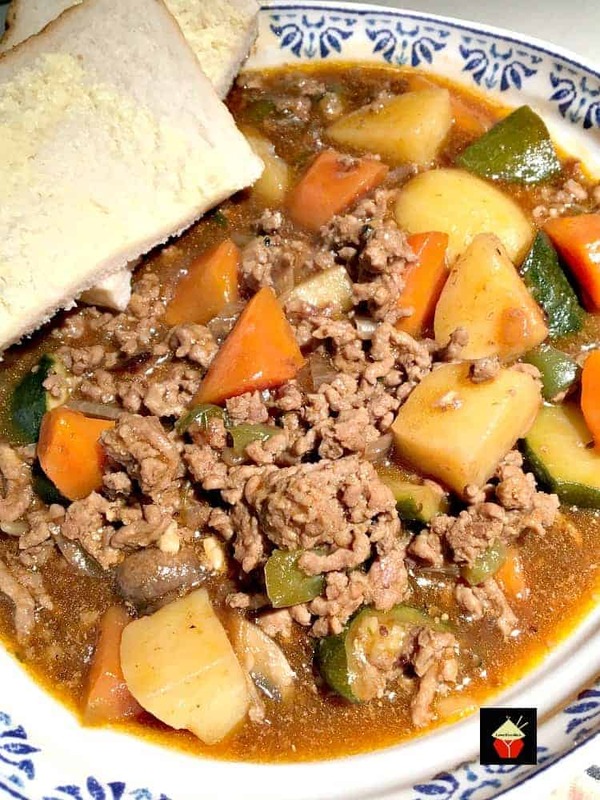 I’ve called this Poor Man’s Stew because it is so budget friendly and inexpensive to make. Of course with a normal stew you would likely use a cut of beef or pork. However, that can be expensive, especially if you have lots of mouths to feed. So for this recipe, I’ve actually used half ground pork and half ground beef. 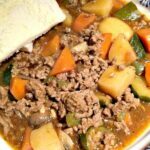 You can use any ground meat you like, or ground soya / tofu if you wanted to make this a vegetarian dinner. For the vegetables, use whatever your family likes the most, and whatever is in season. That way, the vegetables will be at their best and lowest price too. 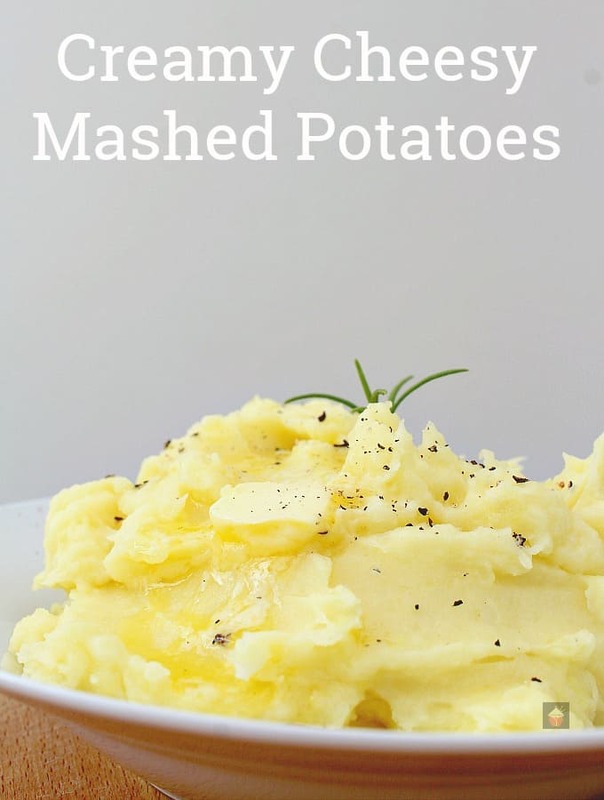 If you wanted to bulk this meal out to make it go further, add extra potatoes and carrots. 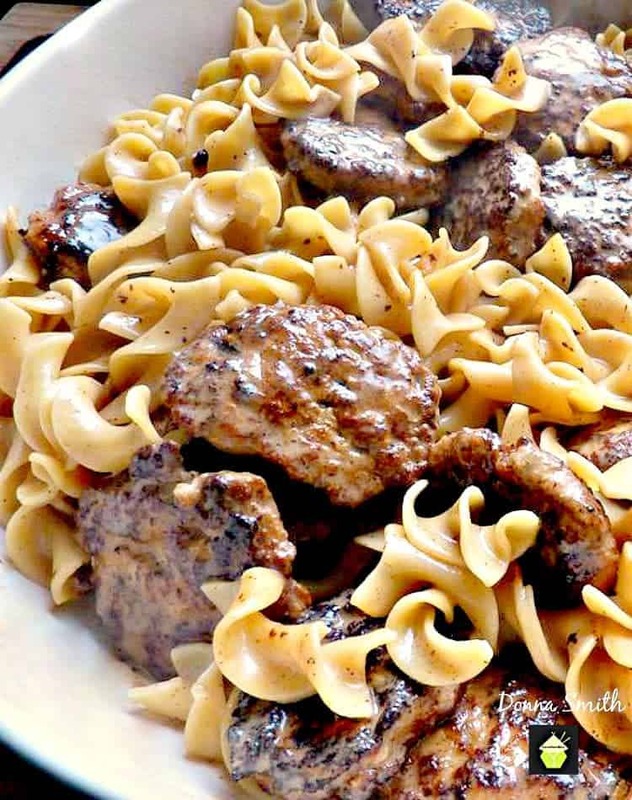 This is an easy meal to prepare and so tasty! 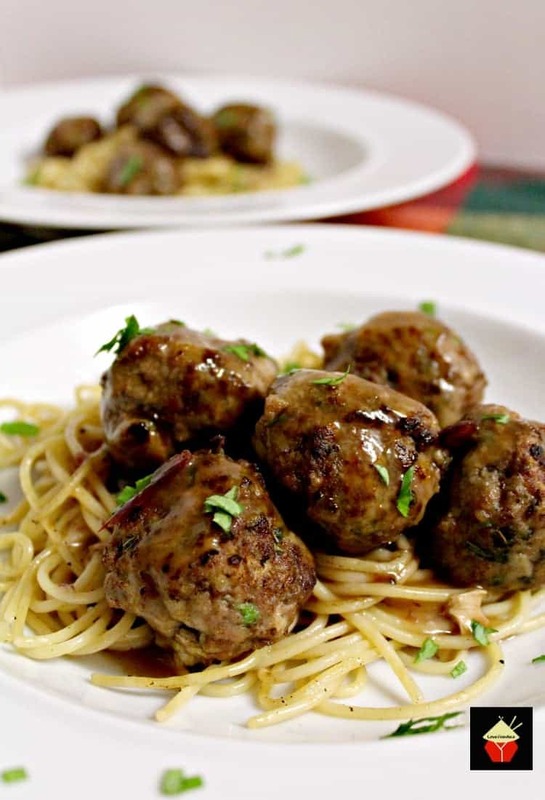 I serve this for the family on a weeknight because it’s quick to make. You can also freeze it, so if you wanted to make up a big pot, you could put it in several containers and simply defrost when you want one and heat through. It’s that easy! Although I haven’t made this recipe in a slow cooker, but only on a stove top (because it’s so quick), you could use your slow cooker. I would suggest 6 hours on Low. Serve with some slices of buttered bread. Of course you must dip the bread in the gravy! Everybody loves to do that when I make this meal so make sure you have plenty of bread on hand too! 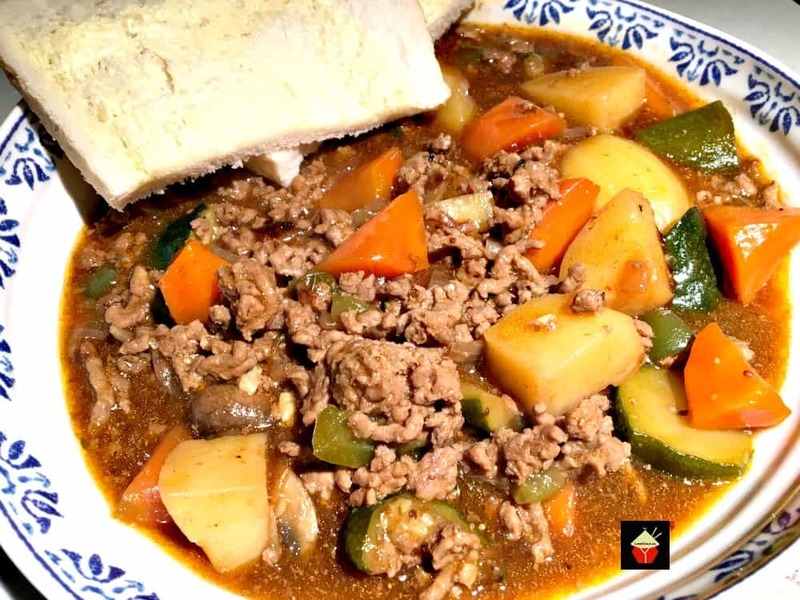 Poor Man’s Stew is really a delicious recipe and great for those who don’t have much time to spend in the kitchen, and also for those who are new to cooking, but want to make something straightforward and from scratch. 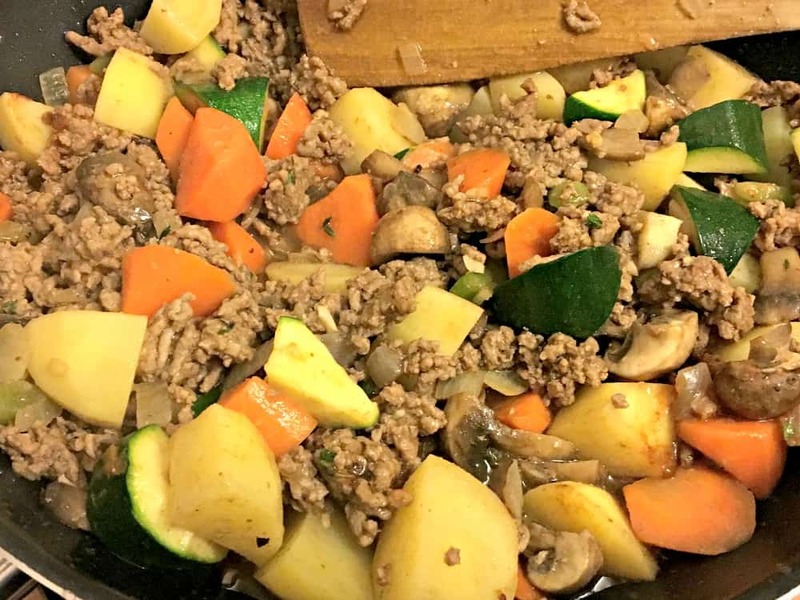 It really is a simple recipe so please enjoy and I am sure it will quickly become a popular go to recipe in your home too! 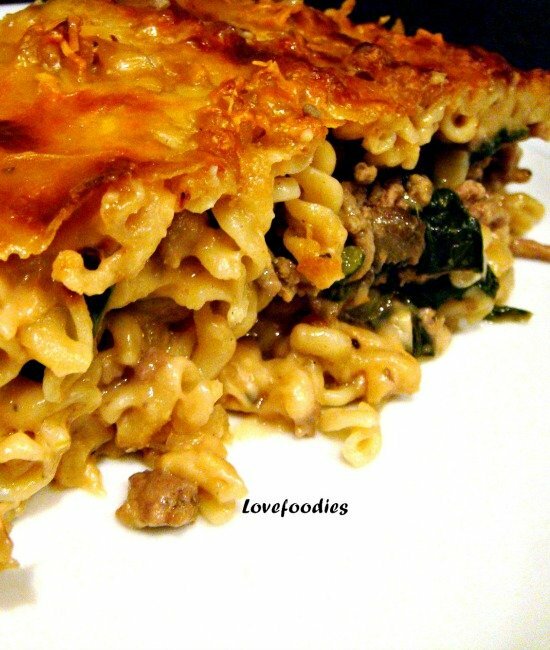 If you enjoy cooking with ground meat, why not try our Beef and Spinach Pasta Bake (so delicious!) or Cottage Pie which has some lovely flavors, or our Million Dollar Spaghetti or our tasty Pasta Bake recipes. 1. Prepare the vegetables, peel and slice the carrots, potatoes and any other vegetables you choose. 2. Chop the onion and add to a large pan with a tablespoon of olive oil. Under a medium heat, allow the onions to soften, then add the garlic and ground meat. Stir until evenly browned. Add the remaining ingredients except for the liquid cornstarch and broth. Combine everything in a pan and allow to simmer with the lid on for 5 minutes. 3. Add the broth and Cornstarch. Stir well then return the lid and allow to simmer for 35 minutes. *After this time, if you want more gravy in the pan, just add a little hot water until it’s to your liking. Bring everything back to the boil. Season with salt and pepper to taste. 4. 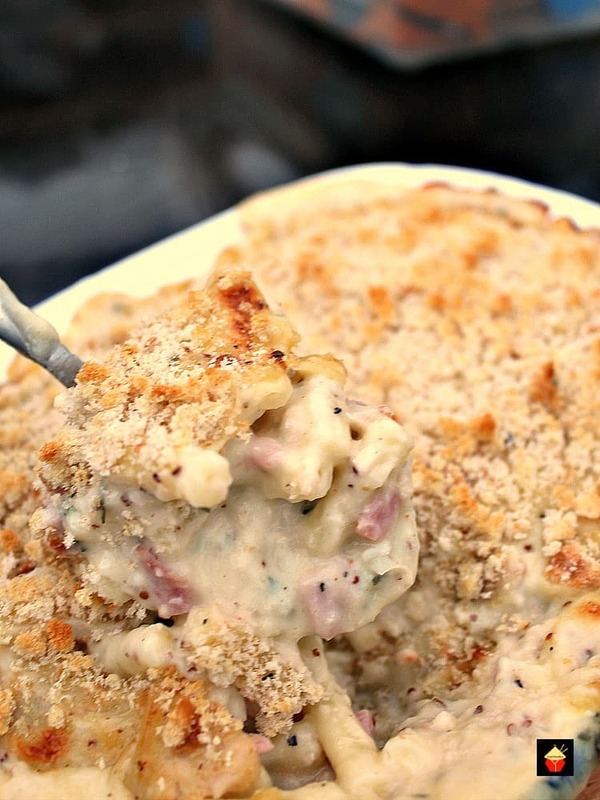 Serve with some slices of buttered bread and enjoy! Prepare the vegetables, peel and slice the carrots, potatoes and any other vegetables you choose. Chop the onion and add to a large pan with a tablespoon of olive oil. Under a medium heat, allow the onions to soften, then add the garlic and ground meat. Stir until evenly browned. Add the broth and Cornstarch. Stir well then return the lid and allow to simmer for 35 minutes. *After this time, if you want more gravy in the pan, just add a little hot water until it's to your liking. Bring everything back to the boil. Season with salt and pepper to taste. Serve with some slices of buttered bread and enjoy!